Three sons were left in shock in South Africa upon realising that their father who had died was not married to their mother but rather another Chinese woman. It is reported that the deceased father who was identified as Thomas Ngwenya died in January this year leaving behind three sons. 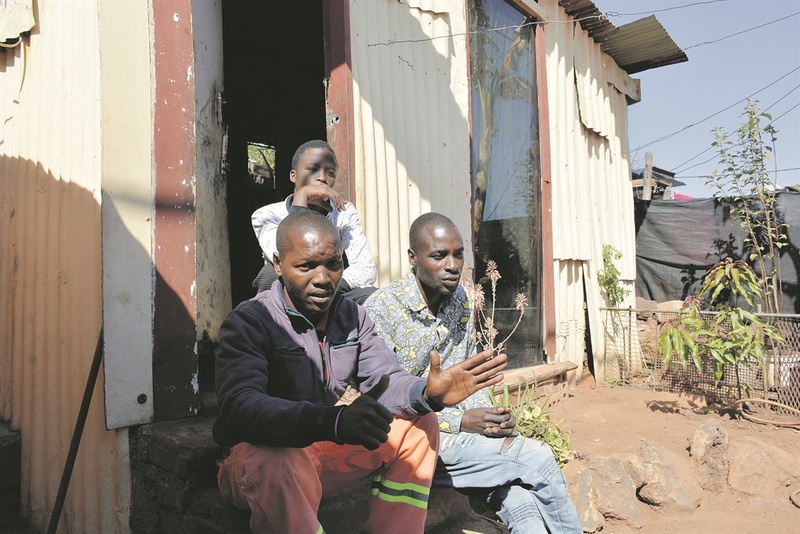 But when the first born son, Bongani Ngwenya, 58 went to collect the deceased’ benefit money at the father’s workplace together with his two brothers, they were shocked to have been told that their father was married to a Chinese woman by the name, Huang Huiming and not their mother. “We were told that our dad was married, but our mum who died in 2001 was never married to our dad. They only stayed together,” he told DailySun. Bongani said they then went to Home Affairs to get to the bottom of this problem. “Home Affairs officials confirmed that our dad had been married to a Chinese woman named Huang Huiming. The brothers say their father never mentioned this to them. “We were very close to our dad and he loved our mum. “It’s impossible that he married another woman without our knowledge,” he said. Another brother, Mandla Ngomana (27), said they needed the woman to come forward so that they can share their dad’s money. He said the only way that they could be given the money was if they had a letter of authority from their father’s wife. Mandla said their young brother, Harris, needed money for school. “We need this money now more than ever. Harris has been at home because we don’t have the money to send him back to school,” he said. The three brothers now hope to be helped by South African media to reach to the Chinese woman whom their father married secretly.